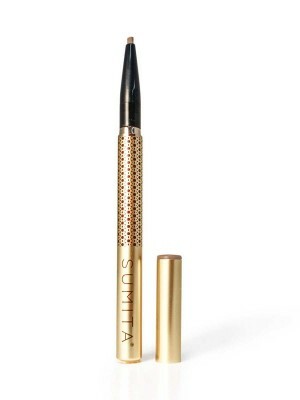 This multi-use product is perfect for bringing attention to your brows and cheekbones. 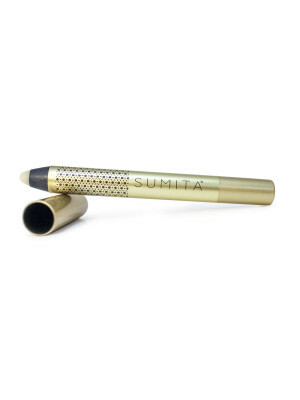 The iridescent formula will allow you to achieve a luminous finish. lsododecane, Ozokerite, Trimethylsiloxysilicate, Cyclopentasiloxane Ceresin, Paraffin, Polybutene, Microcrystalline Wax, Simmondsia Chinensis (Jojoba) Seed Oil, Euphorbia Cerifera (Candelilla) Wax, Phenoxyethanol, Tocopheryl Acetate. MAY CONTAIN (+/-) Mica (Cl 77019). Titanium Dioxide (Cl 77891), lron Oxides (Cl 77491, Cl 77492, Cl 77499). 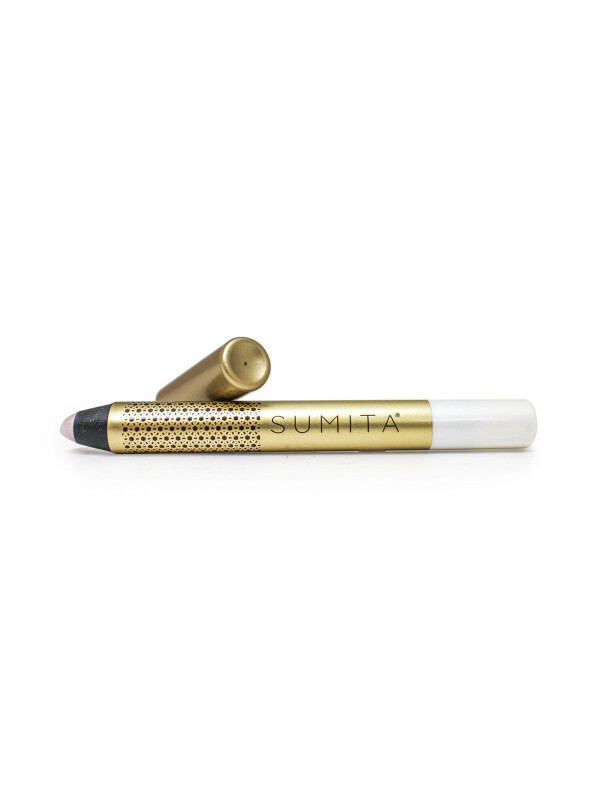 The highlighter pencil is a beautiful, shimmery cream to powder formula that is easy to blend and gives you a dreamy, luminous finish. 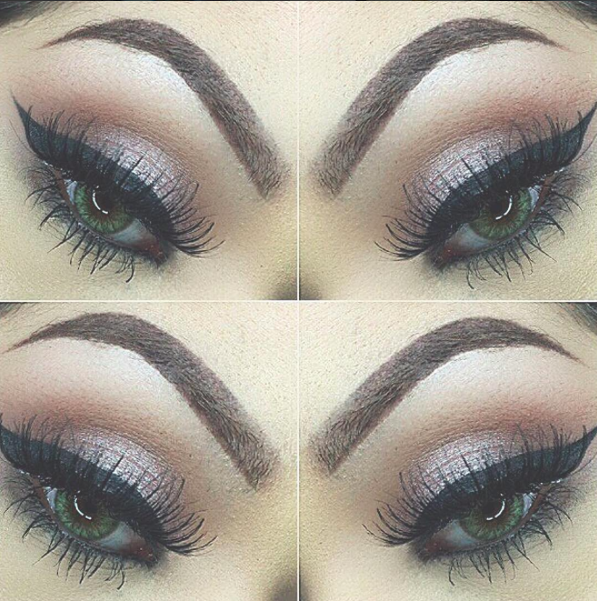 This iridescent formula is the perfect under- the- brow highlighter. 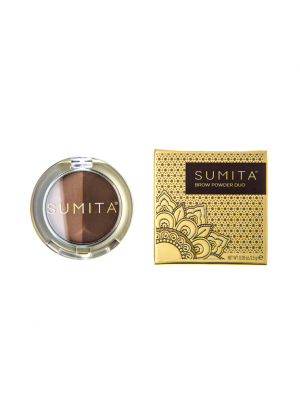 You can also apply it to the corner of your eyes, over eyelids for bright- eyed effect or in your water line for wide awake look. 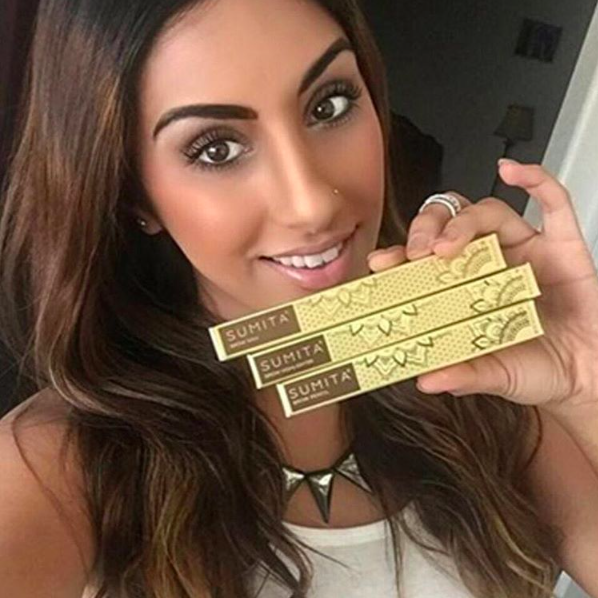 Show us all the ways you love our brow highlighter by tagging #sumitabrowhighlighter on Instagram.